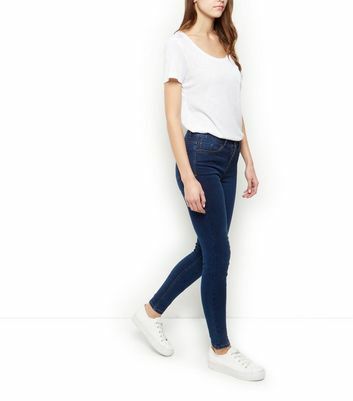 Stand out from the crowd with a pair of super skinny jeans that fit like a glove. 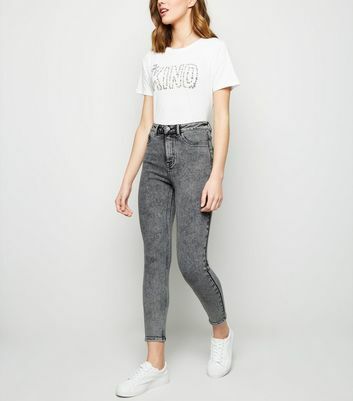 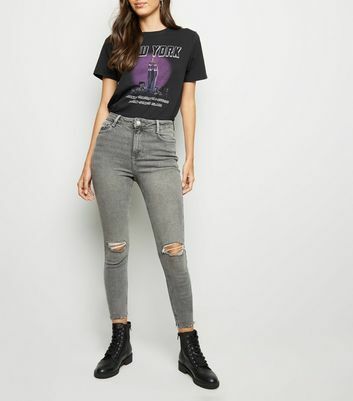 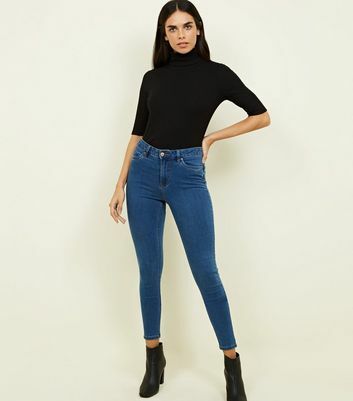 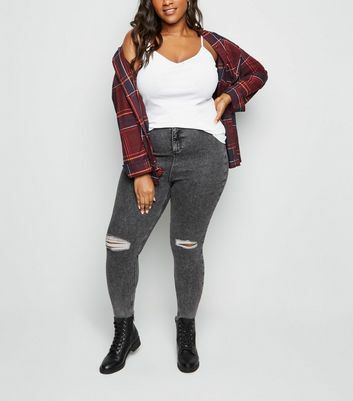 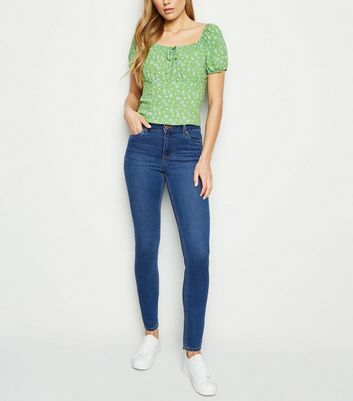 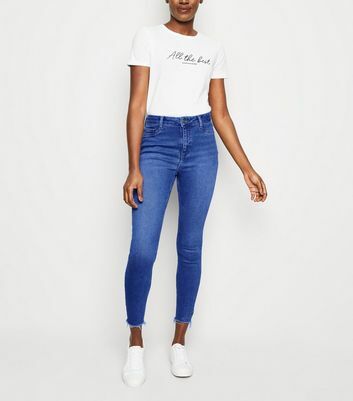 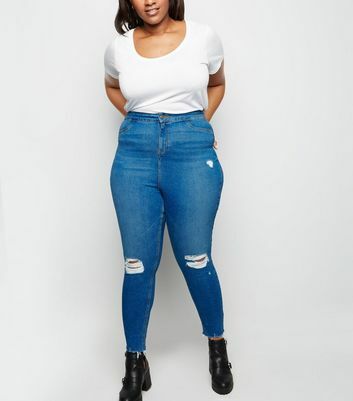 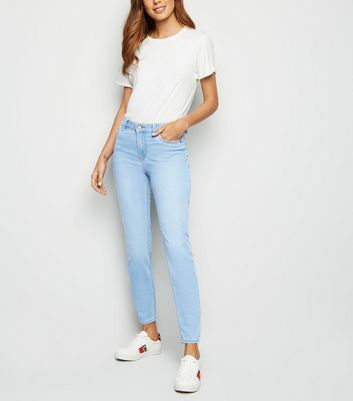 Wear your favourite tight jean styles with high top trainers and a band tee for rocker chic, or pair with a tailored shirt and blazer for a night on the town. 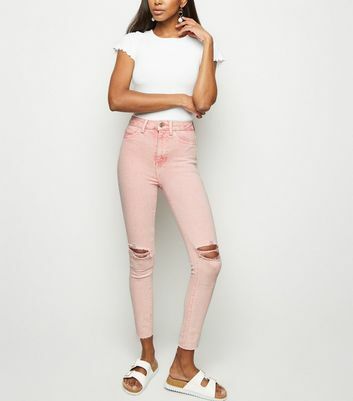 Choose from cropped, distressed and ripped fits in a variety of washes.